Mr A.L. Willis, who has been Chief Postmaster at Christchurch since last April, will retire on March 31. His successor will be Mr D.R. Thomson, Chief Postmaster at Dunedin. Mr Willis started his career as a telegraph messenger at Culverden in 1904. Since then he has been stationed at 19 different offices, at one time being a telegraph cadet at Christchurch. 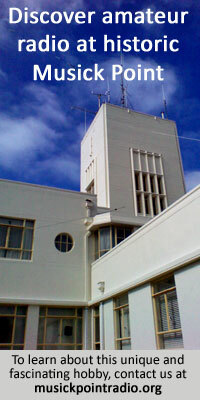 For several years he was in the radio section of the engineering branch, being in charge of Awarua, Chatham Islands, Rarotonga, and Wellington radio stations. In 1939 Mr Willis was appointed postmaster at Kaikoura, and since then has been postmaster at Te Aroha and Rotorua, deputy-chief postmaster at Dunedin, and chief postmaster at Timaru and at Napier. Mr Willis saw nearly four years’ service in the last war, and was awarded the Military Medal and later commissioned. He intends to live in Christchurch.